The indictment alleges that Damiane Buehrer and Kristy Bumpus conspired to destroy evidence of Buehrer's carfentanil distribution by burning a vehicle and body of an overdose victim. 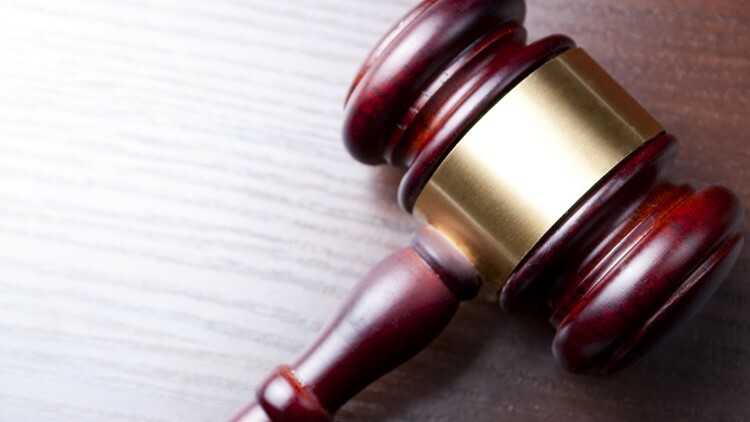 GRAND RAPIDS, Mich. - A couple from Hillsdale County has been indicted on federal arson charges relating to the January 11, 2017 burning of the body and car of a former North Adams resident who overdosed on carfentanil, a synthetic opiate. Damiane Buehrer and Kristy Bumpus allegedly conspired to destroy evidence of Buehrer's carfentanil distribution by burning the vehicle, body and personal effects of the overdose victim. Buehrer is also charged with distributing the carfentanil that resulted in the death of the North Adams incident. He faces four controlled-substance trafficking offenses, each of which involves 5 grams or more of methamphetamine. Buehrer has a prior felony drug conviction and faces a mandatory term of life imprisonment in convicted of distributing the carfentanil that resulted in death. Both Buehrer and Bumpus face a mandatory 10-year-term of imprisonment if convicted on the arson charge. Due to Buehrer's prior record, the methamphetamine charges each carry a penalty of a minimum of five and up to 40 years in prison. In October 2018, Buehrer was sentenced to serve a 46-month sentence in the Federal Bureau of Prisons for engaging in interstate dog fighting for profit. The case is being investigated by the FBI and the Michigan State Police.